Cumbria’s Museum of Military Life located within the ground of Carlisle Castle tells the story of Cumbria’s County Infantry. Telling 300 years of British infantry regiment through state of the art audio visual displays. Find out what life was like for ordinary people doing extraordinary things. 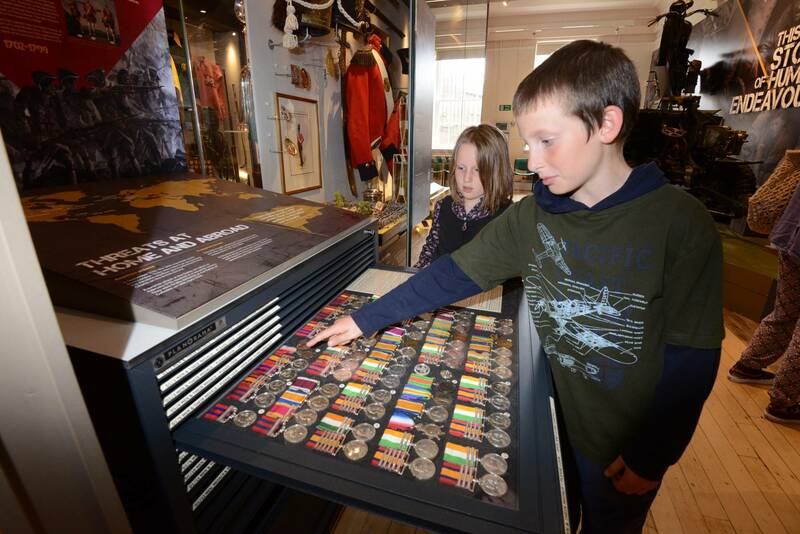 Get closer to history with a great variety of items including uniforms, weapons, medals and silver from 1702 to the present day. For updated information on events and exhibitions please visit the website.